Restaurant Week Review: Lucille’s – Appetite Deluxe! 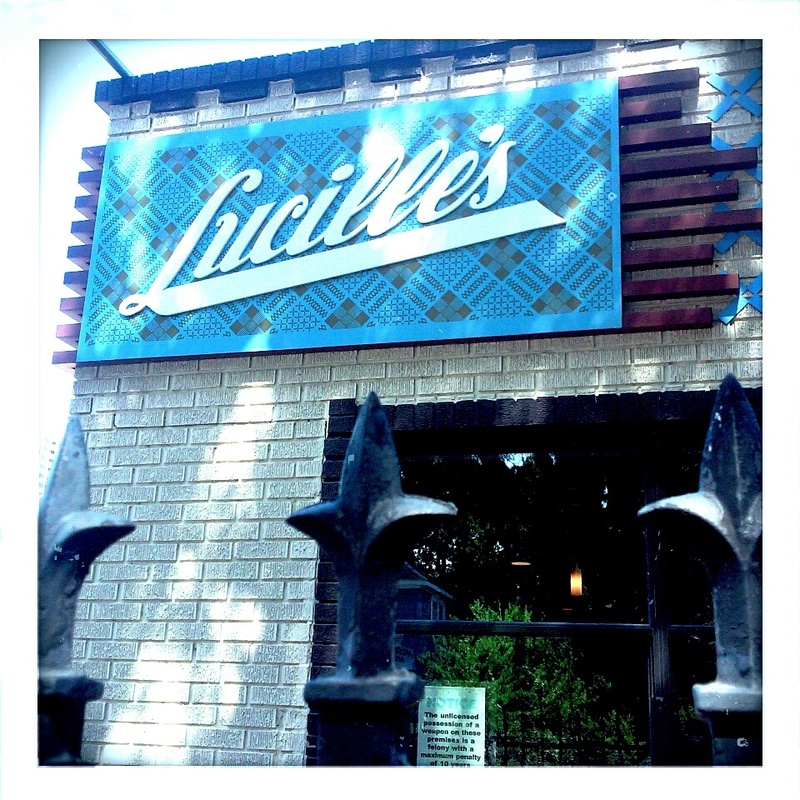 For my next stop on my Houston Restaurant Weeks tour, was Lucille’s located in the Museum District of Houston. 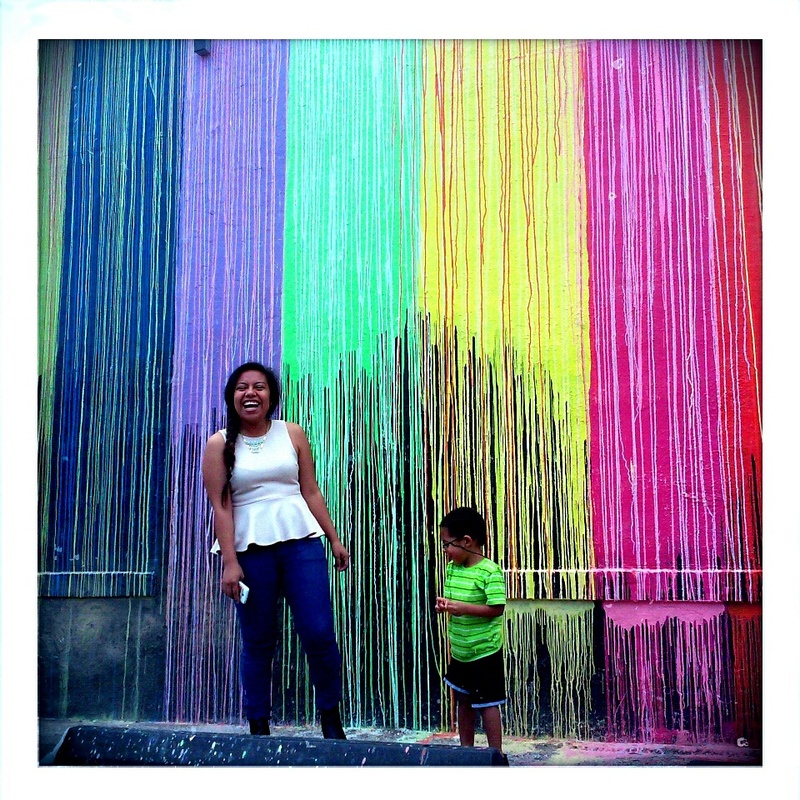 If you’re in Houston you should know that the Museum of Fine Arts is free on Thursdays, so I took my son and mom to the museum first for a little fun and cultural history. 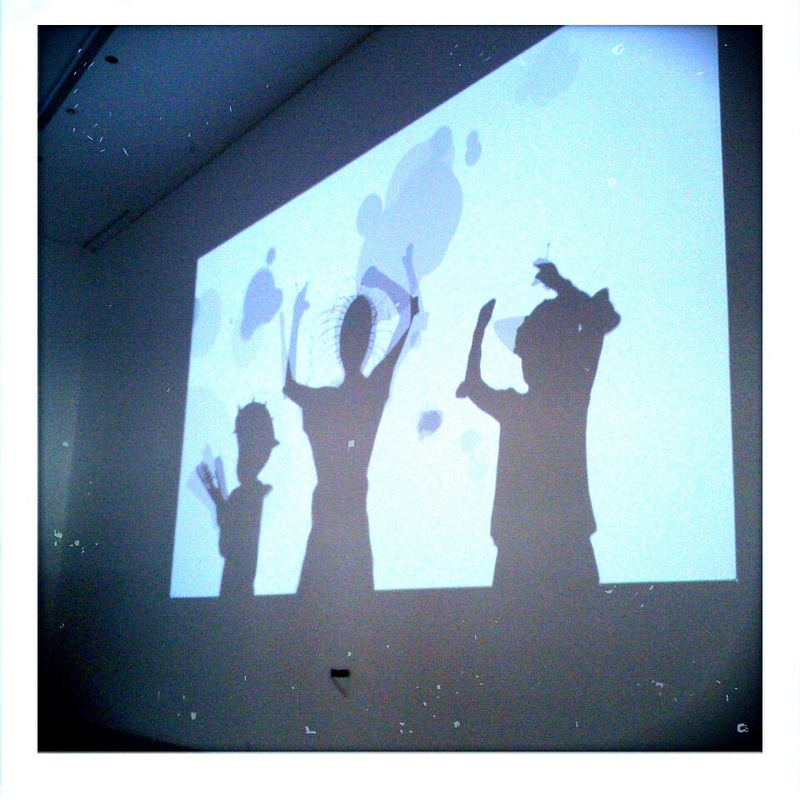 The MOFA currently has a ‘Shadow Play’ exhibit and my son and I took full advantage (hey I’m a big kid)! Houston, TX 77004. As always we were the first to arrive. Lucille’s serves southern cuisine and I had high expectations. Only because I have been to famous soul food spots such as Sylvia’s in Harlem and the infamous Breakfast Klub here in Houston. Lucille’s is a small but cozy establishment, the décor kind of styled like your grandmother’s house. Meant for you to feel at home and relaxed as soon as you walk through the doors. 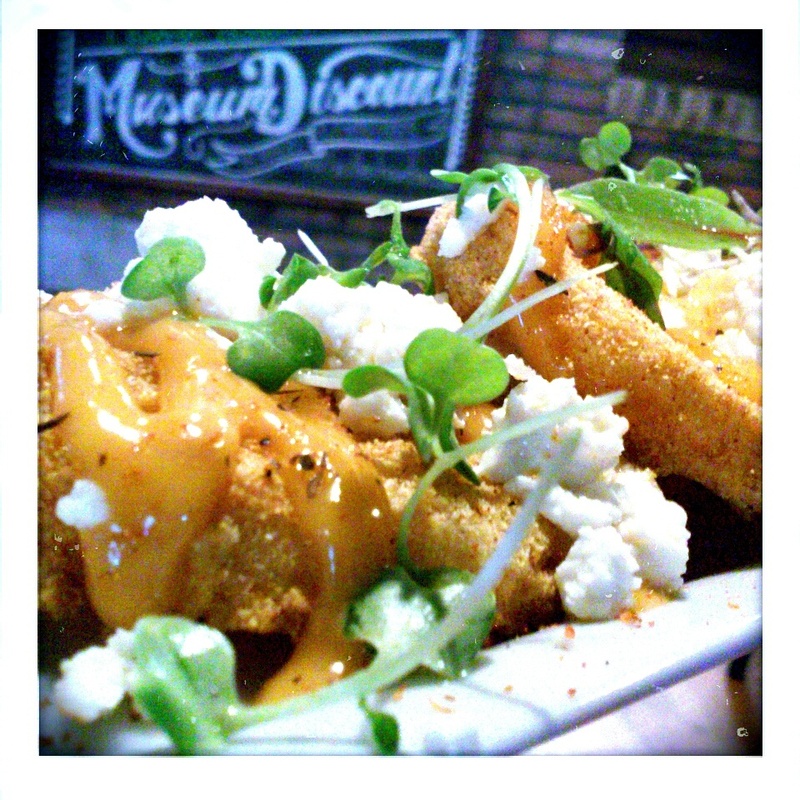 Fried Green tomatoes seasoned in cornmeal and topped with spicy aioli. I haven’t tried fried green tomatoes that often when I dine out but I have to say these by far were the best I have tasted. Seasoned perfectly and I hate anything spicy and I did not mind the spicy aioli one bit. In fact it complimented the appetizer beautifully. If you ever stop by Lucille’s their Fried Green Tomatoes are a MUST! My mom ordered this and of course I have to taste everything. I wasn’t impressed. 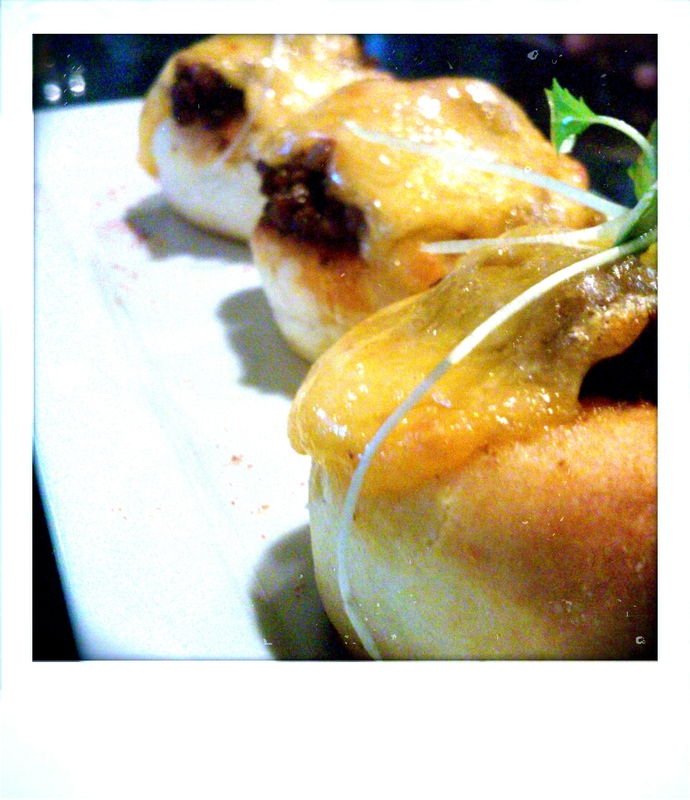 Although the biscuits were nice, soft buttery, and baked to perfection I think it was the chili and cheese on top that threw me off. Bland. Now I LOVE me some shrimp and grits and these fell flat. Three jumbo gulf shrimp, with Andouille sausage. Stone mill grits in a sherry tomato broth. The broth had absolutely no flavor. My niece and I agreed the grits were a fail. 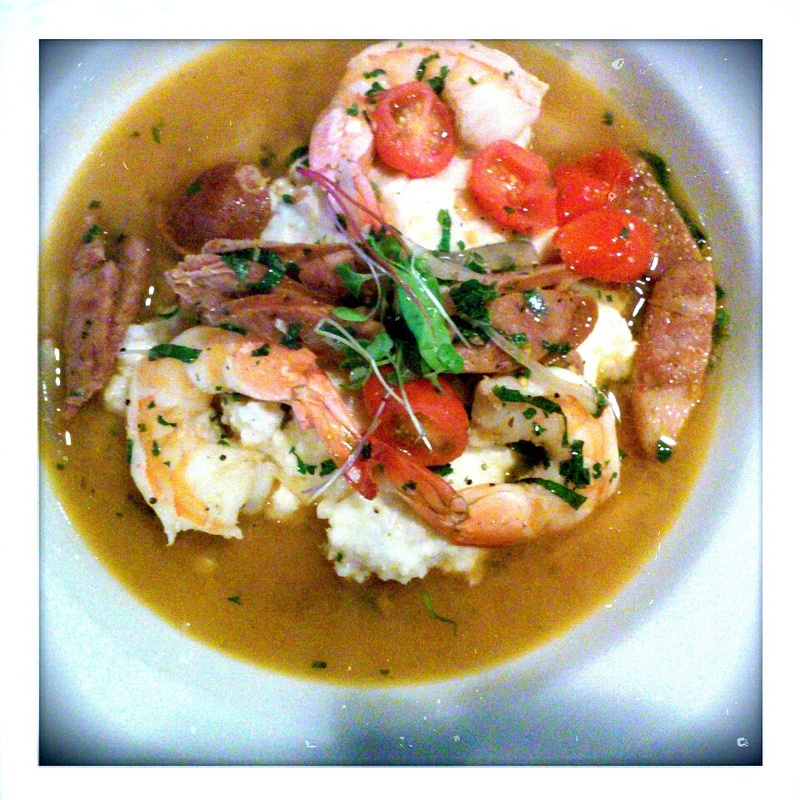 In fact if you want an amazing experience with shrimp & grits I highly suggest going to The Tasting Room Wine Café. In fact I went there last year for Houston Restaurant Week and I literally licked the bowl clean. Go there for awesome shrimp and grits. 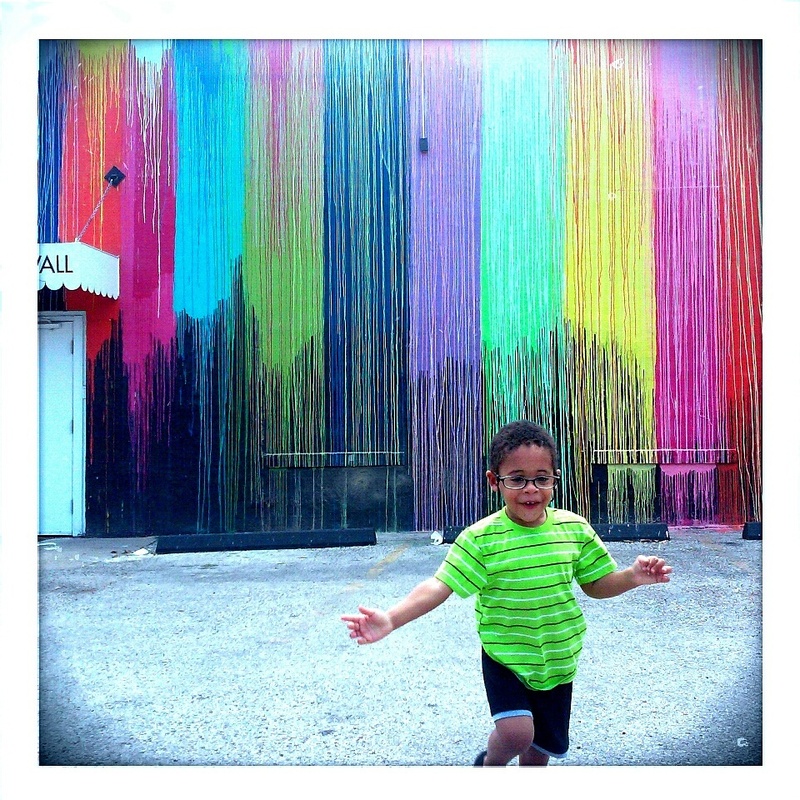 On a side note for anyone in the Houston area or just visiting I was finally able to visit the infamous Biscuit Paint Wall with my son. I got some amazing photos. 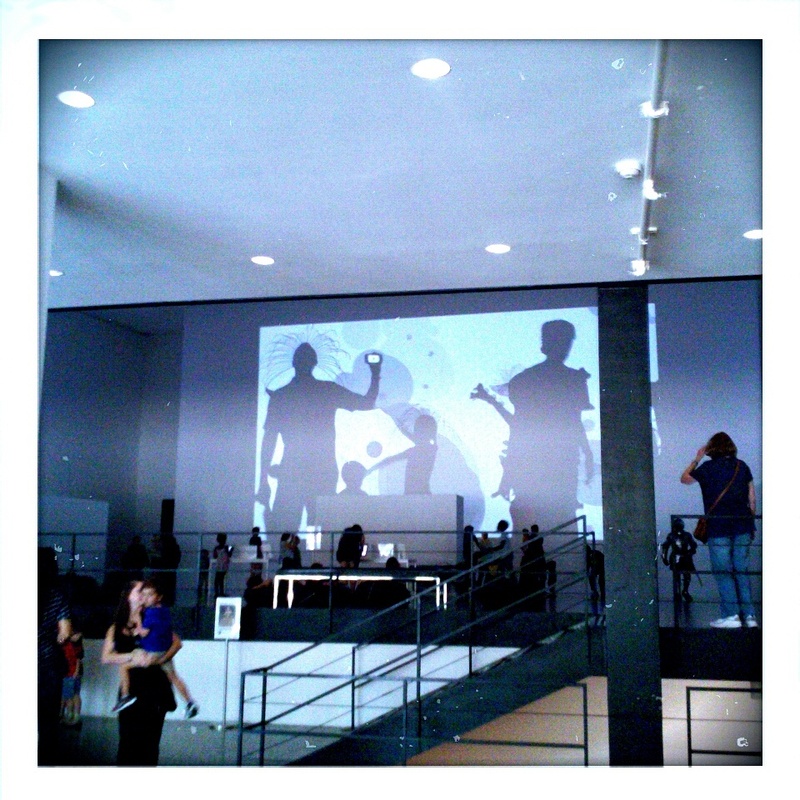 By the way that’s not me in the photo. I have no idea who this young lady is lol. My son has a habit of approaching ladies and just taking their hand and giving them the ‘look’. Should I be worried?